Funds manager Impact Investment Group is selling its interest in the One Hundred Broadway commercial building in Sydney’s Central Park precinct, with price expectations of more than $70 million. Impact Investment co-owns the under-construction building through options with developers Frasers Property Australia and Sekisui House. The building, which offers 5,500sq m of commercial space, is expected to finish construction in the second half of 2018. The owners recently announced that the University of Technology Sydney is taking out a 15-year lease for 100 per cent of the six-level building for the university’s Graduate School of Health. The deal also includes two 10-year options. 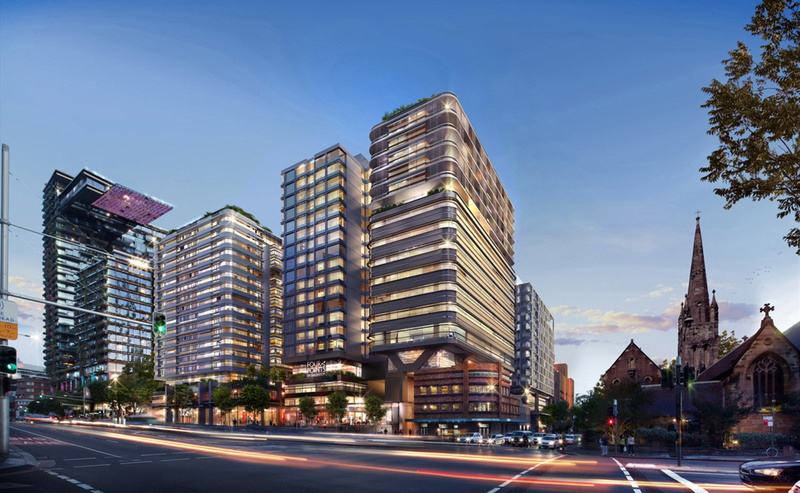 Impact Investment last year entered into an options agreement with Frasers and Sekisui House to acquire hotel and commercial space at Duo – a mixed residential, commercial and hotel development as part of the $2 billion Central Park masterplanned project at the southern end of Sydney’s CBD. The $190 million deal included the 300-room Four Points by Sheraton, Central Park hotel, and the now fully-tenanted One Hundred Broadway. “One Hundred Broadway offers a secure, long term income from a blue-chip tenant and has been designed to deliver industry-leading environmental performance,” IIG head of Funds Management Real Estate Darren Brusnahan said. "It's the type of built environment that investors are targeting, providing innovative sustainability features, spectacular architecture and a premium indoor environment." Upon completion, Impact has an option to acquire the property from the developers. One Hundred Broadway has been designed by architects Foster + Partners and features large, flexible floor plates of over 900 square metres. It is located on the corner of Abercrombie Street and Broadway and is due for completion later this year with UTS taking up occupancy in 2019. CBRE's James Parry and Inc RE's Rick Butler have been appointed to lead the international sales campaign. 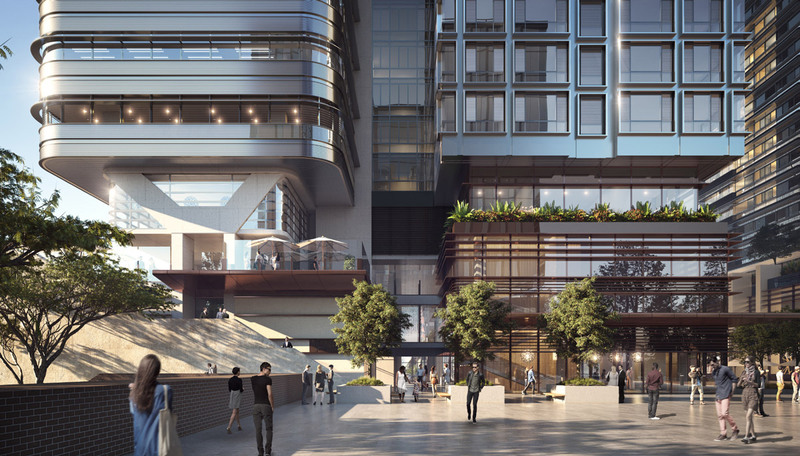 "This property forms part of the $2 billion Central Park precinct, which has redefined the southern end of the Sydney CBD," CBRE’s Parry said. "The quality design and tenancy covenant to UTS will underpin significant interest from domestic and international buyers, amid strong ongoing demand for Sydney investment opportunities." The Liberman family-backed Impact Investment Group is currently seeking to offload its K1 office tower in Brisbane's Fortitude Valley for about $170 million, with a US property investment group the likely buyer. 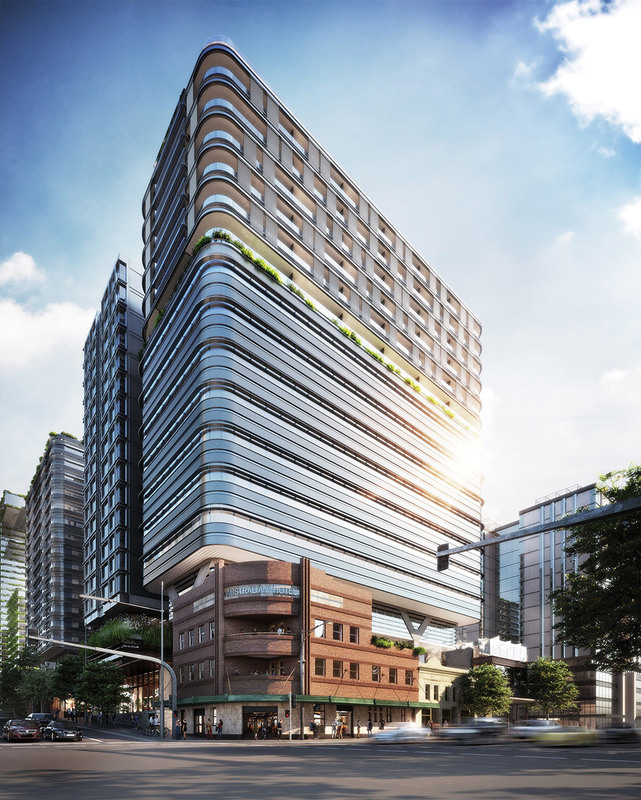 K1 is the first of three towers at Lendlease's Kings Gate commercial precinct at the RNA showgrounds redevelopment.